Do you like Flick 2 Dunk? Share it with your friends. 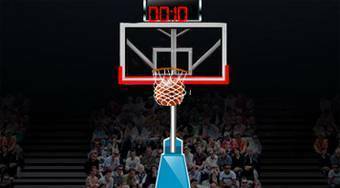 Flick 2 Dunk - throw with a basketball the requested number of baskets in a row.